The prototype 1964 Shelby Cobra Daytona Coupe (serial number CSX2287) became the first automobile to be recorded under the Secretary of the Interior’s Standards for Heritage Documentation. The Historical Vehicle Association (HVA) recently announced that honor, unveiling the car in its “survivor” state at a press conference in Washington DC. The documentation will be part of the HVA’s National Historic Vehicle Register and Historic American Engineering Record (HAER) that is permanently archived in the Library of Congress. The HVA and U.S. Department of the Interior collaborated on the effort and plan to document other historically significant automobiles. This 1964 Shelby Cobra Daytona Coupe was the first of six Daytona Coupes produced. The vehicle was completed fifty years ago, in January 1964 by Shelby American, Inc. in Los Angeles. 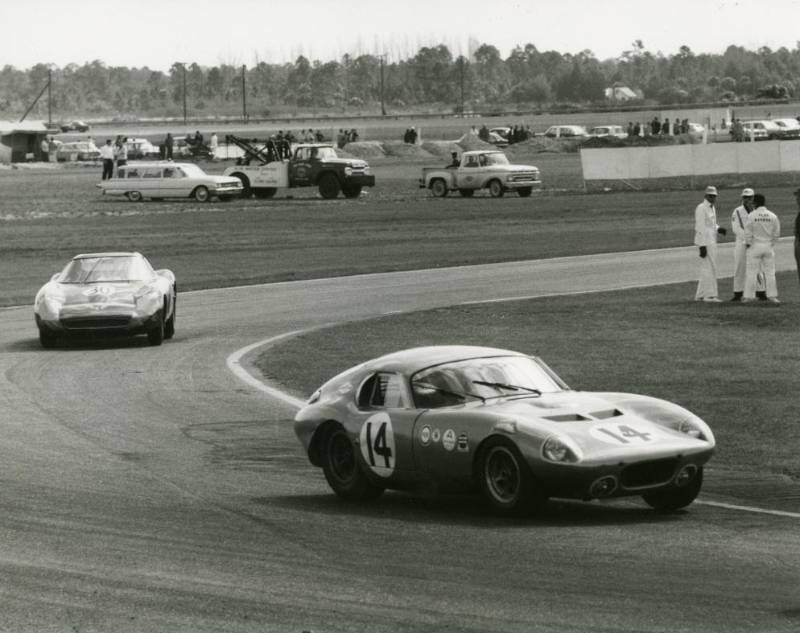 The Daytona Coupe was designed by Peter Brock and enabled the Shelby American Cobra race team to compete successfully and win the International Manufacturer’s GT Championship in 1965. This was the first time an American manufacturer won an international race series. CSX2287 is among the most historically significant automobiles in America. Its historic significance is based on its association with important persons and events; its construction and aerodynamic design; and informational value as one of the few race cars from the period that has not been completely restored. The vehicle is part of the Simeone Foundation Automotive Museum in Philadelphia. “We look forward to working with the Historic Vehicle Association to promote the cultural and historical significance of the automobile, protecting the future of our automotive past, and making a record of this rich history available to the public,” said Richard O’Connor, Chief, Heritage Documentation Programs, National Park Service, U.S. Department of the Interior. Carroll Shelby International has been cooperating with the HVA to help chronicle this story. 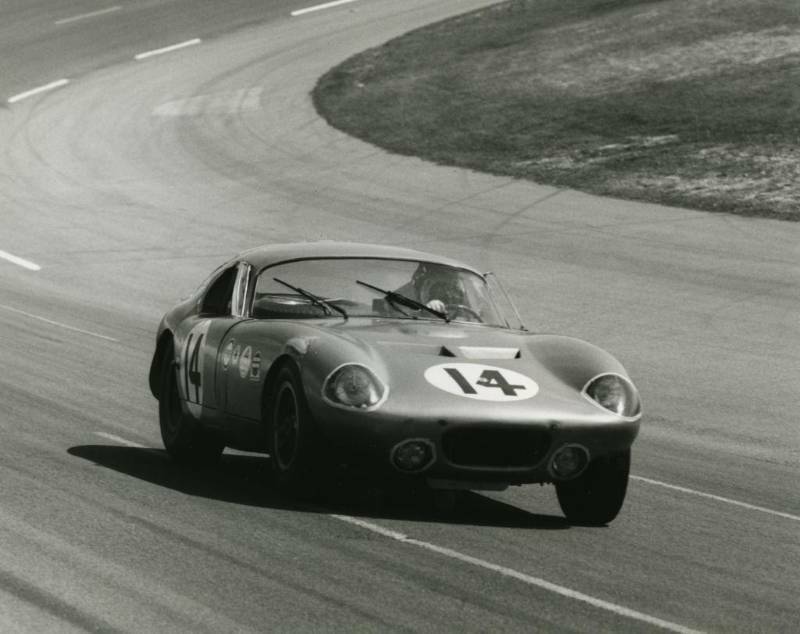 Its division, Carroll Shelby Licensing donated images and offered HVA access to materials. According to HVA, this documentation will be part of its National Historic Vehicle Register permanently archived in the Library of Congress. Over the coming year, the HVA will focus its efforts on documenting additional vehicles and continued work with the U.S. Department of the Interior to refine guidelines and processes to eventually support future public submission. The documentation process includes (i) a fully referenced narrative and description of the vehicle, (ii) technical drawings of important elements of the vehicle and (iii) detailed photographs and film negatives for permanent archival in the Library of Congress. These standards for documentation involve the same level of care that has been used to record the Statue of Liberty and the Space Shuttle Discovery. Both domestic and foreign vehicles are considered provided they have significant American history. For additional information, visit HistoricVehicle.org.